Cape Town has taken an early lead among South Africa’s three new geographic top-level domains (gTLDs), with Durban trailing in third place behind Johannesburg. The not-for-profit ZA Central Registry (ZACR), which was established in 2012 to succeed UniForum South Africa and which manages the South African domain namespace (including domains such as .africa, .co.za and .org.za), launched the new domains to the public three years ago. It formed part of a move worldwide by cities to make their names available on the Internet. Others include .berlin and .newyork. The three South African city gTLDs are .joburg, .capetown and .durban. 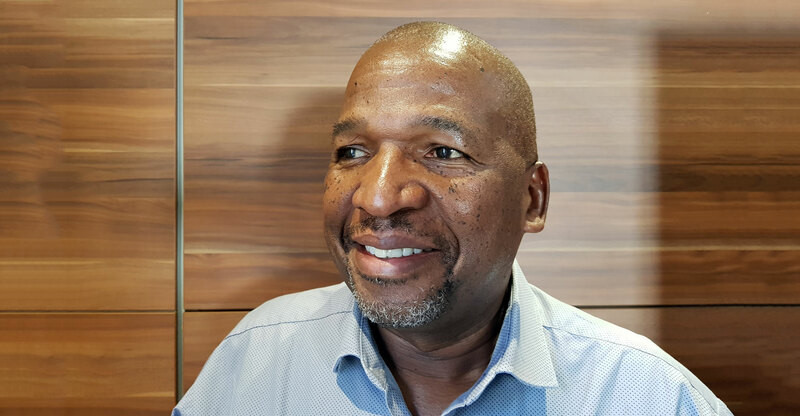 Take-up has been “not too far” from ZACR’s initial projections, ZACR CEO Lucky Masilela said in a podcast interview with TechCentral on Wednesday. About 10 000 domains have been registered across the three gTLDs, he said. “I was expecting Jo’burg to do this, but Cape Town has the largest number of domains registered, followed by Jo’burg, with Durban trailing far behind with just shy of 2 000 names,” Masilela said. Many of the names have been registered by companies protecting their trademarks, with tourism also featuring as a popular category. “The take-up in 2014 to December [of that year]was quite exciting, but with renewals we saw a slight shrinkage… The gTLD business globally … has not been an easy ride. The .com domain has grown very strong in the market and it takes a lot of convincing for people to move … to a new namespace,” he added.